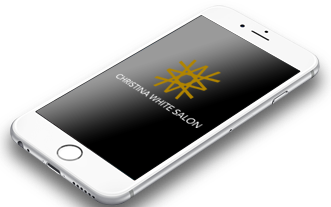 Christina White Salon is the top salon in Saint Louis that specializes in hair extensions, color, balayage, and keratin treatments. 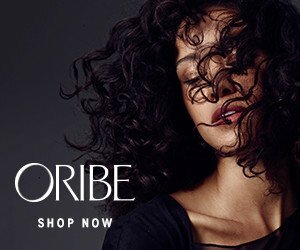 Our staff of stylists make sure your experience is professional, safe, and quick while providing education to care for your hair at home. 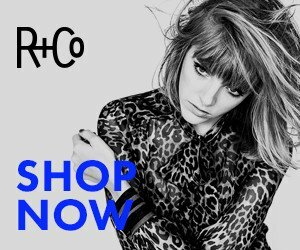 We are centrally located in Brentwood right off of the Hanely and highway 40/64 exit. 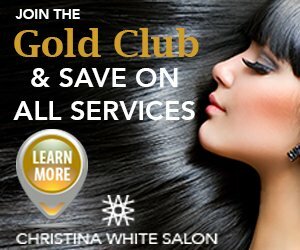 Christina White Salon is home of the Gold Club! Track your account, purchase history, and book online, all from the CWS App!